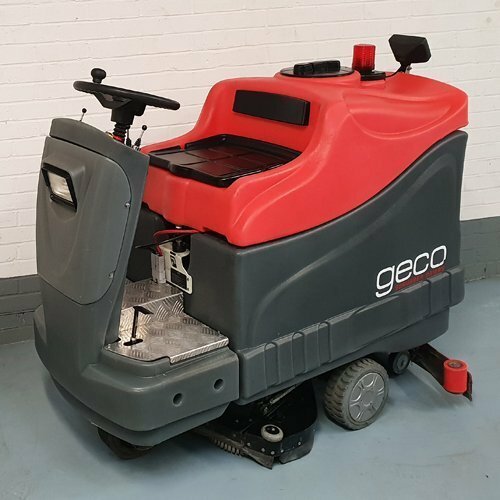 The Mac Geco 820RB Refurbished Ride On Battery Scrubber Dryer is a very efficient and comfortable machine for large industrial areas . Complete With: Wet Battery kit, 240v or 110v External Charger, Brushes Or Pads , Squeegee blades . 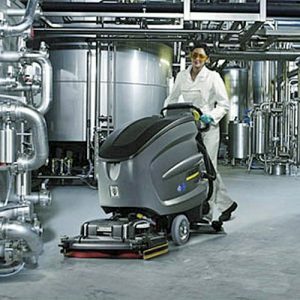 This is a very user friendly & economical scrubber dryer designed with comfort and performance in mind . 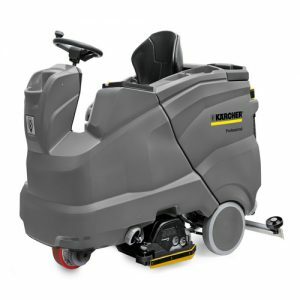 The Mac Geco 820RB Refurbished Ride On Battery Scrubber Dryer is a robust industrial machine with large capacity solution and recovery tanks . Because of this we have higher productivity with less stoppage time for filling and emptying. The controls for the machine are simple and clearly laid out . 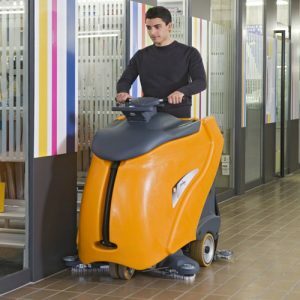 The Mac Geco 820RB can be used on many different surfaces and adapted to these task with the push of a button. This can be done by either adjusting the solution flow or brush head pressure. 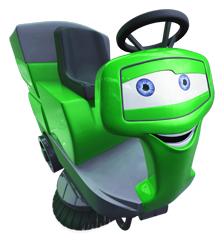 The Mac Geco 820RB Refurbished Ride On Battery Scrubber Dryer has an ergonomic design . 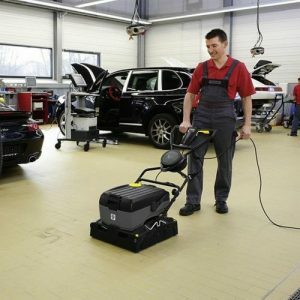 Therefore the operator is given a clear view around them so that the machine can clean the largest area possible as quickly and efficiently as possible . 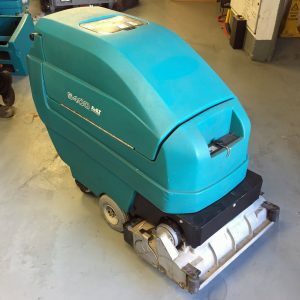 Mac Geco 820RB Refurbished Ride On Battery Scrubber Dryer .